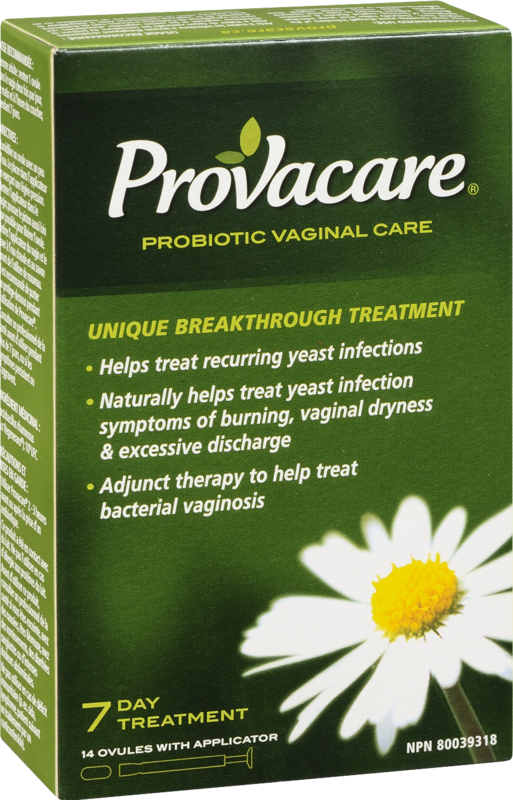 Available without a prescription, you’ll find Provacare Probiotic Vaginal Care Ovules just around the corner, at a retailer near you. 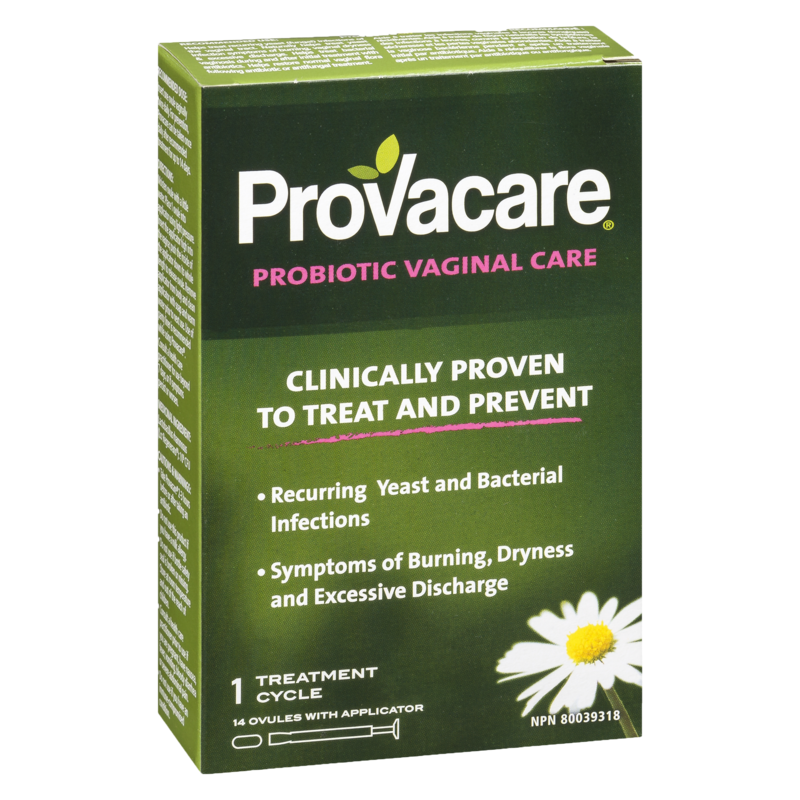 Provacare products are available at select pharmacies and major retailers across Canada. 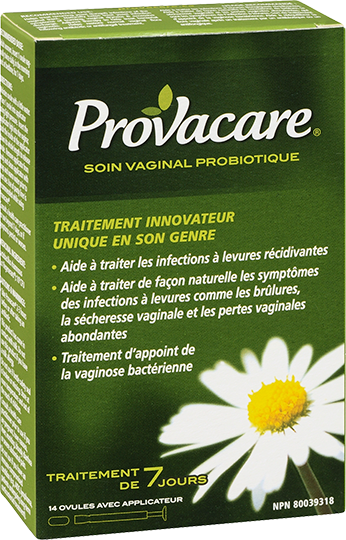 Selection varies by store and not all products are available at all retailers. Use the map locator tool to locate the store nearest you, or search from the list of retailers.